A new code will be added every hour! 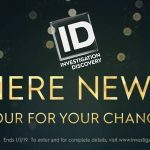 Can’t watch Investigation Discovery’s Premiere New Year 2019 on January 1st for the hourly code word and a chance to win $2019 during the Investigation Discovery Premiere New Year 2019 Sweepstakes? 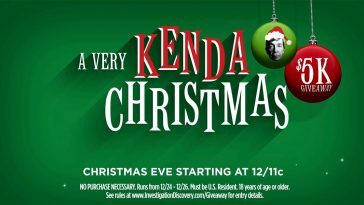 Check back with us starting January 1 at 4pm EST through 11:59pm EST for a new code every hour. © 2018 Santa's Sweepstakes. All Rights Reserved.